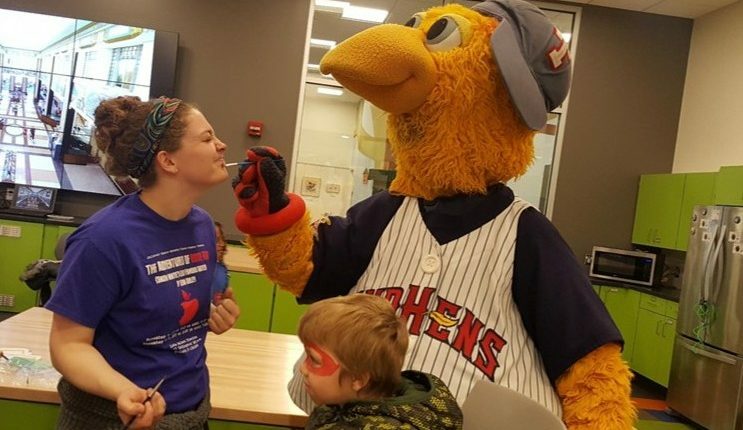 Face painting at the Main Branch Library! Improv at the Old West End Fest! 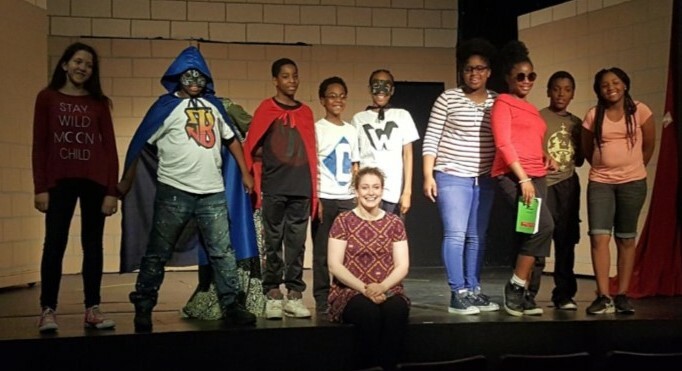 Children’s Theatre Workshop Teaching Artist Staff offers drama clubs and school programs for public and private schools, homeschool groups, and youth programs! We are pleased to work with you to tailor a program, residency, workshop series, rehearsal process, or whatever the group requires! 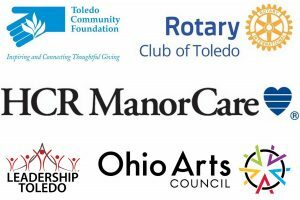 -16 weeks of after-school drama clubs for Toledo Public Schools Robinson Elementary and Pickett Academy, culminating in a dinner theatre performance at CTW. -Once a week theatre class homeschool cohorts, culminating in a short arts presentation at CTW. -Drama activity at Camp Miakonda for the Boy Scouts Halloween celebration. -Drama activities at Children’s Wonderland. -Theatre workshops at the West Branch Library. INTERESTED IN A DRAMA PROGRAM? Email our Development and Educational Outreach Coordinator, Trina Friedberg, at tfriedberg@ctwtoledo.org or call us at 419-244-5061. What age groups can CTW offer drama programs for? We have curriculum for ages 3-18 years. For everyone’s best experience, we request that no group has more than a 3 year age gap; for example, we can do a program for ages 4-7 years, or 6-9 years, but please no requests for a program 9-15 years. If you have a large age span, we ask that you split the group up and bring in more than one teacher. What content do you offer? We have acting, improv, sewing, stage makeup, puppetry, playwrighting, directing, and technical theatre curriculum. We also are equipped to provide hands-on creative drama activities for ages 3-9. We can also facilitate rehearsal and performance programs if you want to do a play or musical! Who conducts the program? Trina Friedberg, CTW’s Development and Educational Outreach Coordinator, arranges for qualified staff from our teaching artist roster to conduct the programs. All our staff are BCI/FBI fingerprinted and have several years of training and experience in theatre education; many have theatre or education degrees, or are finishing their degrees. What is the cost? For a class, our fee is $30 per contact hour per teacher. We require no more than a 1:15 teacher:student ratio for our programs, to ensure everyone’s best experience. If your program wants to make a rehearsal and performance process part of your drama programming, there are additional costs for scripts and royalties. This adjusts the price, and should be discussed with Trina when you inquire. All groups are invoiced at the conclusion of the program. Is there a minimum or maximum length requirement for the program? No! We have conducted programs that are one hour, for just one day, and we’ve conducted programs that are 75 minutes, twice a week, for the whole school year. We want to tailor your drama program to your needs.